Peak Pilates® Education Centers represent our esteemed education program and play an integral role in furthering the development of the professional Pilates community. Each center has a full studio of Peak Pilates® equipment and holds teacher trainings throughout the year. 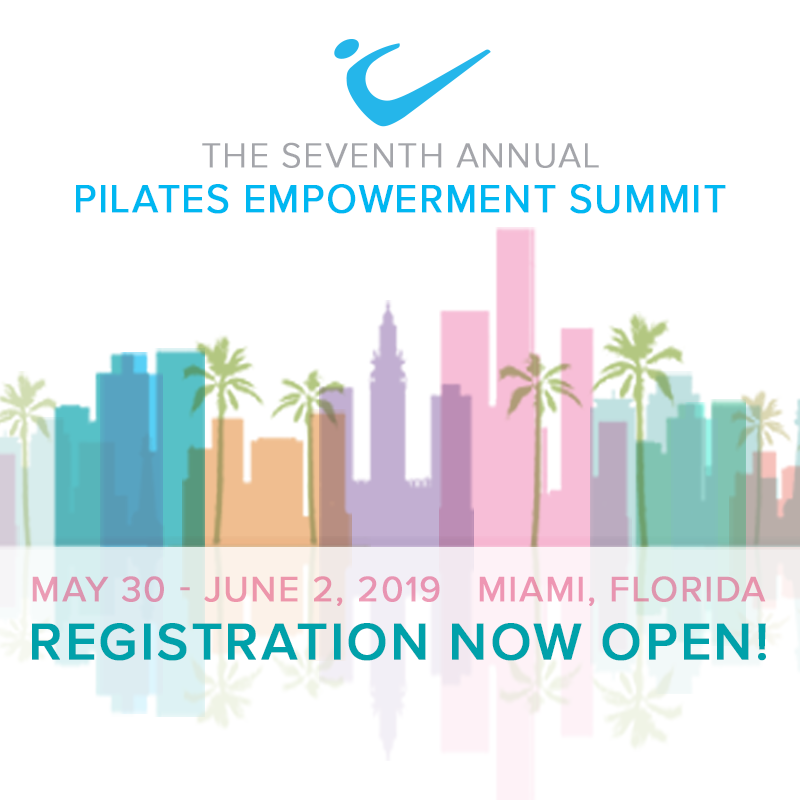 They share a commitment with us to develop excellent Pilates instructors, and represent the quality and dedication that Peak Pilates® stands for in both education and equipment.